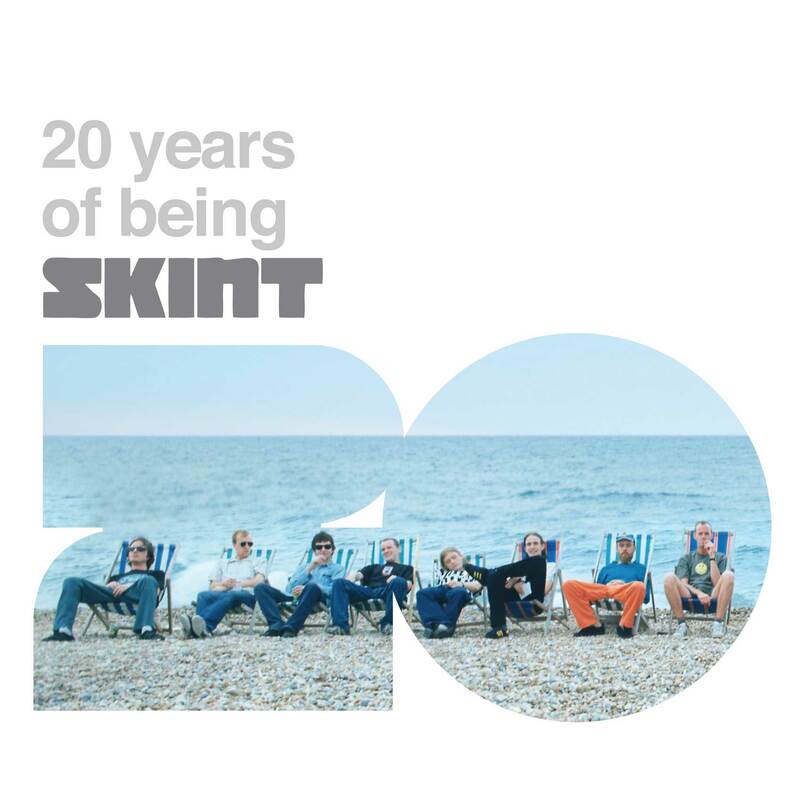 Skint Records, are celebrating their 20th anniversary with ’20 years of being Skint’. Brighton established sub-label to the notorious Loaded Records, Skint, soon became a major contender for the independent music scene. They had some chart topping hits alongside a range of underground banger’s. To celebrate this prestigious achievement, Skint are releasing a deluxe 4 LP box set featuring classic Skint tunes over 8 sides of vinyl. Along with this there are other collections of merchandise available for purchase on the pledge website.